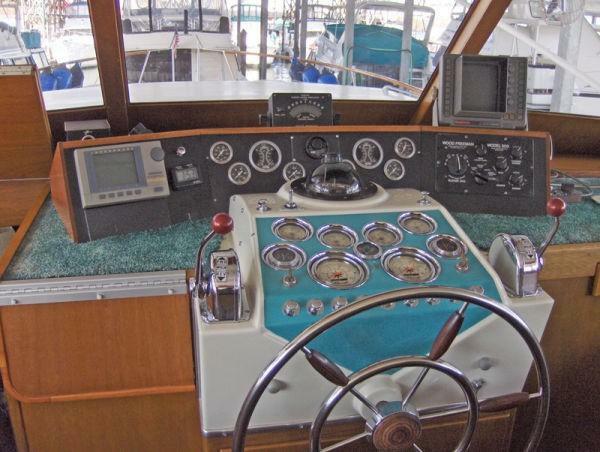 A rare NW classic Tollycraft designed by Edwin Monk Sr. One of six Discoverer models built. Gale, hull number 5 was launched in Kelso, Washington in July 1968. She was built with the highest quality materials and pride of craftsmanship that Tolly was famous for. 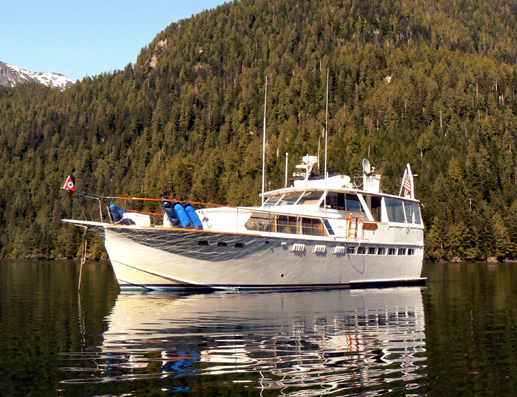 Gale is fully equipped for comfortable cruising from Olympia to Skagway and as a live aboard yacht. 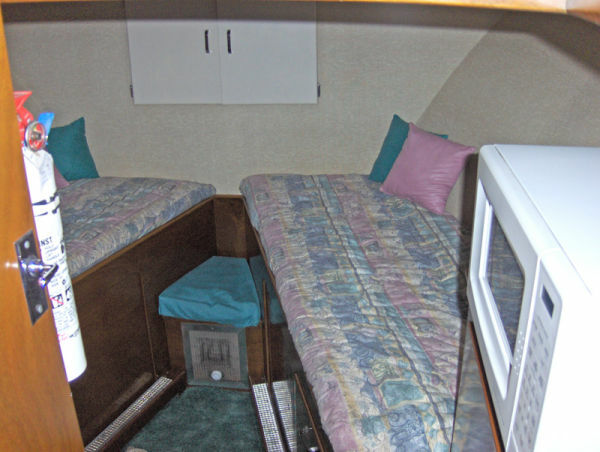 The current owners have added many up-grades and features for both cruising and living on board. 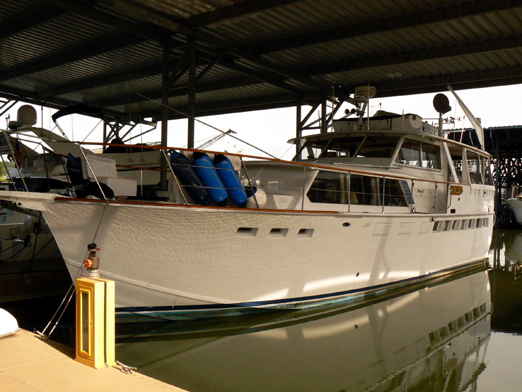 The boat has been moored under cover since new and is in excellent condition. 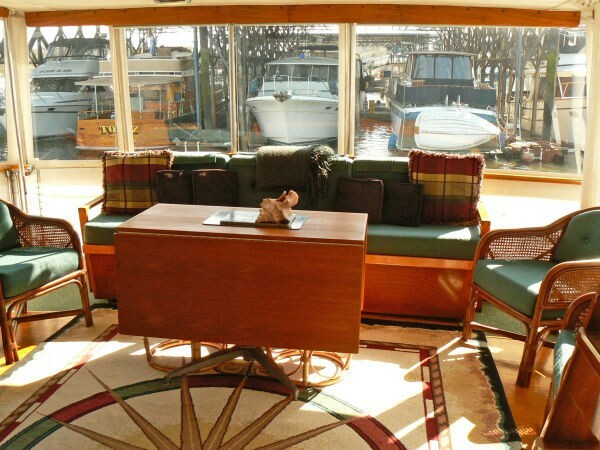 Her current moorage at the Duwamish yacht Club is available for purchase by the new owners. 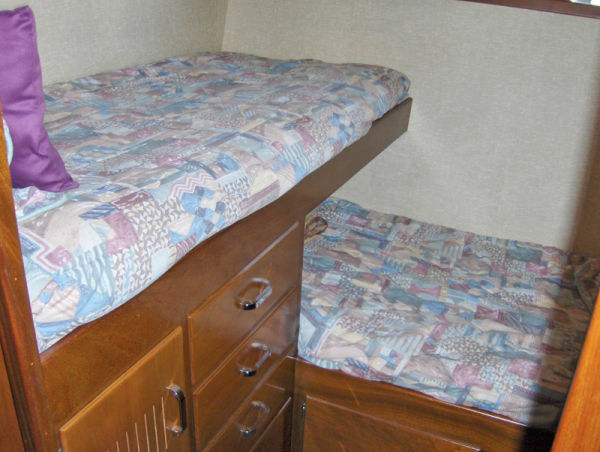 The 50' x 15.8' layout is spacious with over 800 sq. ft. of living area and lots of built in storage. 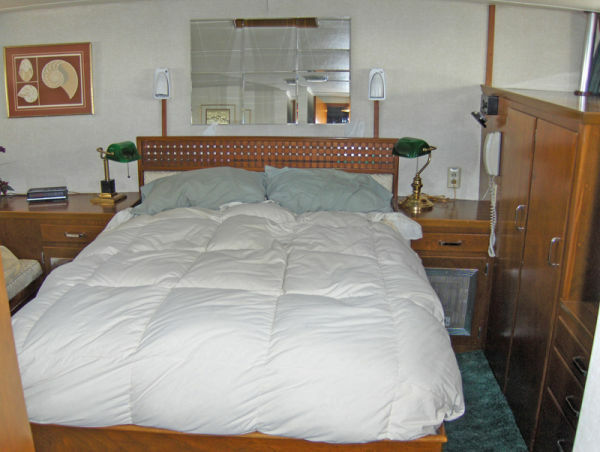 There are 3 double staterooms and 2 heads with separate showers. 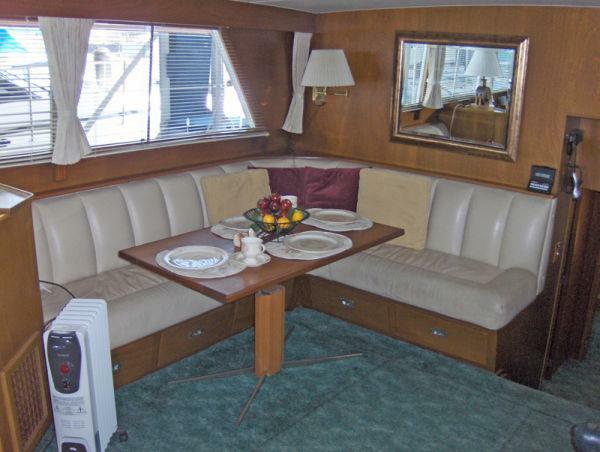 The area aft of the pilot station is fully enclosed that provides a great space for entertaining. 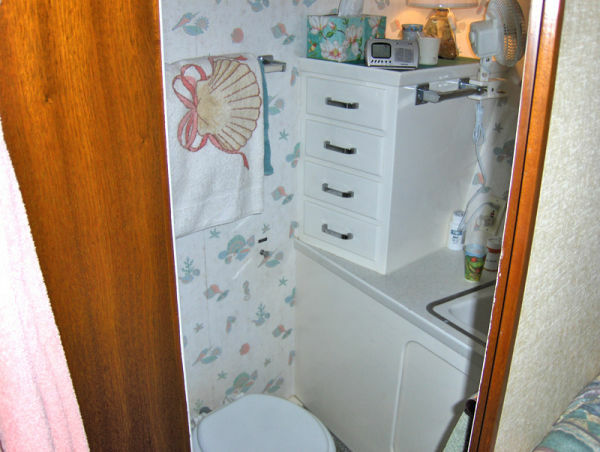 There is a wet bar and a hi-lo table that can seat 8 for dinner. Chargers: Dual 15/15amp Constavolt for starting Batts. Built in 3 stage charger from inverter for house batts. Alternators:Two 50 amp Delco-Remy on main engines for starting batts. 135 amp Leese-Nevell on stbd. engine for house/inverter batts. Inverter: 2000W Heart Freedom 20. 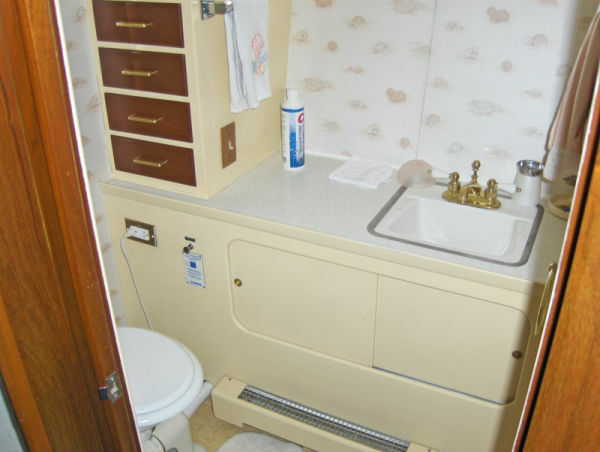 Wabasto 40,000 BTU circulating hot water heats all below decks compartments. A 9’ Ranger Minto sailing dinghy and a 12 ‘ Aluminum shore/fishing boat are carried on the pilothouse cabin-top (boat deck). The Aluminum boat is rigged for fishing with Scotty Electric downriggers and a 15 hp Yamaha 4 stroke motor. Both boat and motor are like new. A davit arm with electric winch make launching easy.